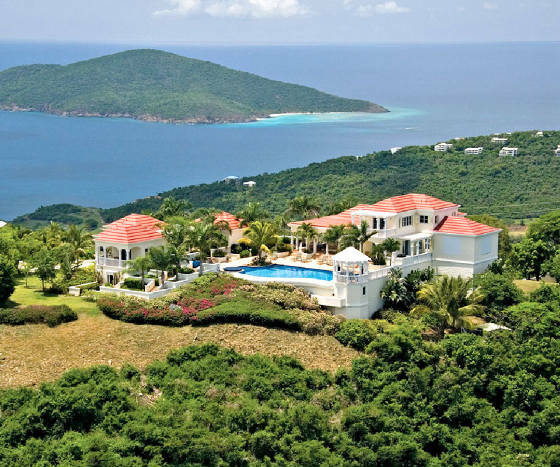 The US Virgin Islands is a vacation paradise. Travel to St Thomas, St John and St Croix and relax in one of our many resorts, hotels, condos or Villa Rental, charter a boat for a deep-sea fishing. 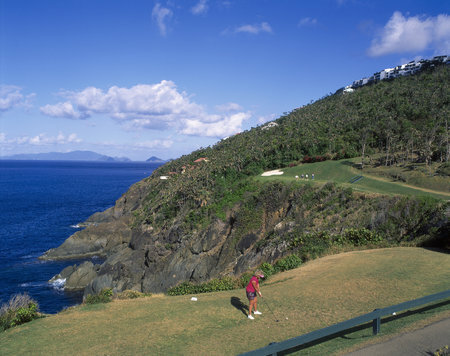 Enjoy our many restaurants and putter around one of our golf courses. Planning a wedding or a honeymoon? Looking for Real Estate to buy? 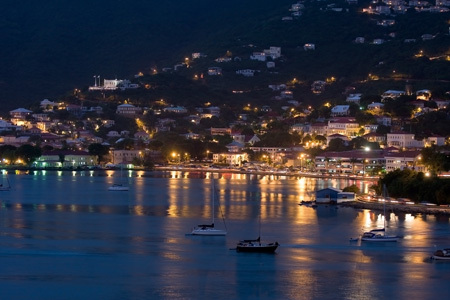 The US Virgin Islands serve up delightful helpings of sun, fun and lasting memories. 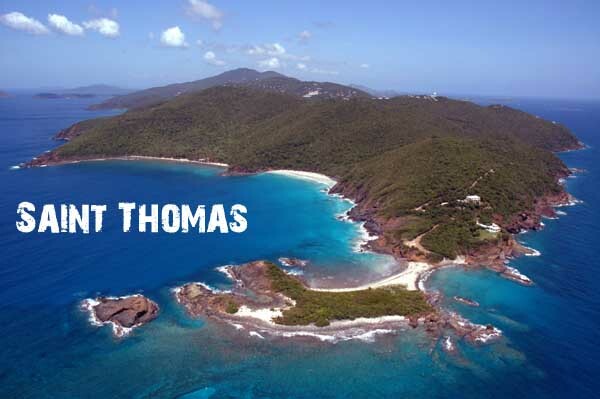 The United States Virgin Islands, St. Thomas, St. Croix, Water Island and St. John, are the most popular tourist destinations in the Caribbean. Our long standing, enviable international reputation is not solely based on our pristine beaches, warm weather, and crystal-clear waters -- we're also the most culturally diverse, ethnically rich, and artistically vibrant society in the tropics. Our biggest asset is our sun-kissed people. Our residents are island-spiced, friendly and quick to smile. 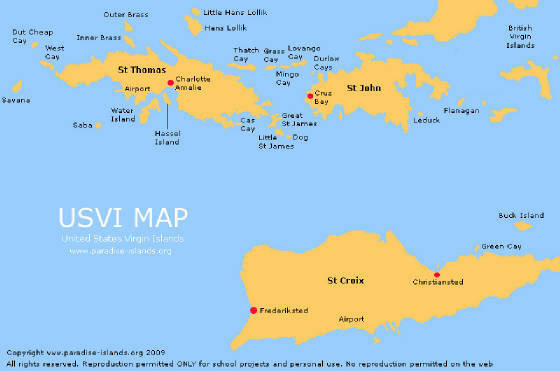 Contemporary Virgin Islanders are literally from everywhere. We are as diverse as the peaceful Arawak and fierce Carib Indians---and as culturally rich as the peoples of Africa, England, Holland, Denmark, Spain, France, India and the United States. Nowhere else in the Caribbean offers such a good vacation value as the US Virgins. Secluded beaches. National Parks. Duty-free shopping. Campgrounds. Kayaking. Hiking. Ecological tours. World-class diving. Superb sailing. Tropical forests. Local craftsmen. Island art. Sunbathing. Fine Dining. Nightlife. And it's all wrapped up in the safety, security, and efficiency of the American flag. The United States Virgin Islands. 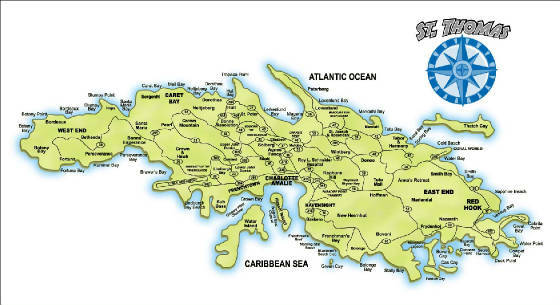 St. Thomas, St. Croix, and St. John. Three lively islands -- one gentle people. The perfect way to start a marriage ... A Wedding in the American paradise! A ceremony at sunset on the beach, or in an outdoor gazebo, or in a lovely chapel, or right at the Territorial Court -- it all can be easily arranged. Nowadays, being a Virgin bride calls for two willing hearts, a bit of planning, and minimal paperwork. The U.S. Virgin Islands require no marriage blood tests. American couples need only fill out a two-page form, pay a $50 to $100 license fee, and observe an eight-day posting period. It can be done through a local wedding planner, thus eliminating an on-island waiting period. To ensure that everything runs smoothly, start planning a minimum of two months ahead, or even sooner if you're thinking big. Professional wedding planners can make your wedding day perfect. Avoid the hassles of doing it yourself by using one of our professional services: Seven Wonder Vacation Villas and Club House Voyages Services will provide all of he services that are needed for a "lifetime marriage service." These planners share access to a staggering variety of ceremony and reception locales, including St. Thomas' historic Blackbeard's Castle, Estate St. Peter Greathouse Botanical Garden, and heart-shaped Magens Bay Beach. The wedding wizards can also go as wild as your imagination: they can plan an underwater party on a submarine, or drop you by helicopter on isolated Hans Lollik for a ceremony and champagne toast. They'll set you up on a private yacht or arrange a dinner dance at a sprawling hilltop villa. Before you sign on, check that your consultant is in good standing with the Department of Licensing and Consumer Affairs (340-774-3130). Compare prices, and make sure the chemistry is right. If you´ll need a car for your visit, be sure to make arrangements ahead of time with Discount Car Rental or Dependable Car Rental in St. John, U.S. Virgin Islands. Your local USVI tourism office offers a free "Getting Married in the United States Virgin Islands" kit which includes a license application and guidelines, plus a detailed list of consultants vendors, and houses of worship. Please call: 1-800-372-USVI. 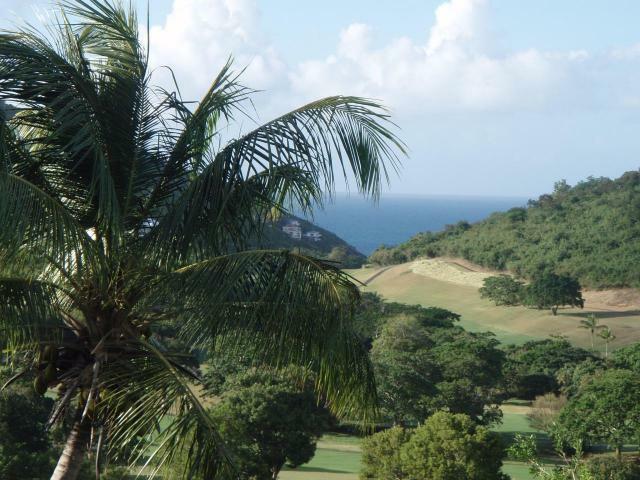 http://www.usvitourism.com . 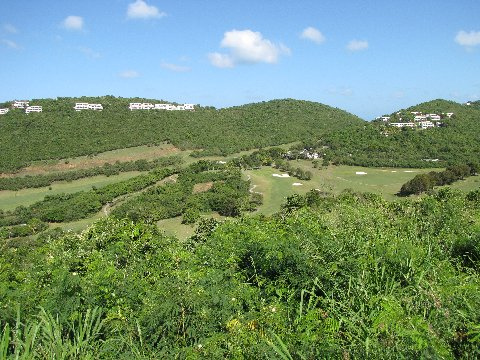 Views from Mediterranean Vacation Villas of the 18 hole Mahogany Run Golf Course "Devil's Triangle"
Visitors might surf why forex site to enrich knowledge.